WASHINGTON: The United States on Monday imposed sanctions on financiers with bases in Belgium, Kenya and Turkey on charges they funnelled money internationally for the Islamic State extremist group. Forces seized evidence during a raid on the Islamic State group last year that showed Mushtaq was helping fund them by exploiting the Iraqi government’s electronic payment machines designed distribute payments to public employees and retirees, the Treasury Department said. “Treasury is dedicated to ensuring the enduring defeat of ISIS by cutting off all remaining sources of their terror funding around the globe,” said Sigal Mandelker, the department’s undersecretary for terrorism and financial intelligence. 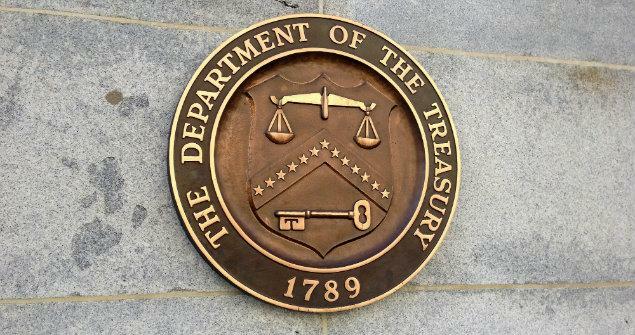 She has been arrested twice by Kenyan authorities and also served as a recruiter for Somalia’s Al-Shabaab militants, according to the Treasury Department.